Cubans have been living in Key West for more than 150 years. Since Ponce de Leon landed in 1513, Florida and the Florida Keys really belonged to Spain….with a few occasions when France and England laid their claim. In 1815 Spain sececed Florida to the United States. Book your Key West Cuban Escape Now! ! Savor the rush of caffeine from a cup of café con leche sold by a smiling vendor. Sample the sweetness of fried plantains served with lime-kissed pork chops. Sway to the infectious rhythms of an outdoor salsa band. 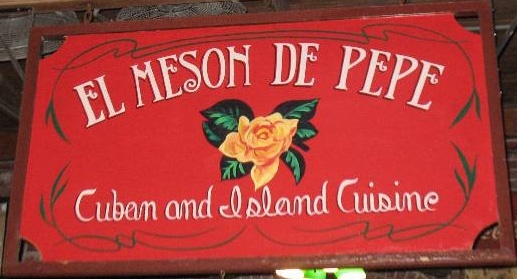 All are part of the vibrant Cuban heritage that enlivens and enhances Key West. Located closer to Cuba than to the U.S. mainland, the Island began welcoming its Cuban neighbors in the early 1830s. Cuban cigar-makers seeking personal and political freedom quickly migrated across the 90-mile span of open water that separated the two islands, bringing their craft and their customs with them. The Cuban revolution that began in 1868 brought another wave of emigrants to work in the flourishing cigar industry. 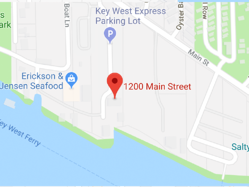 In 1860, Vincente Ybor, a Spaniard who supported the Cuban rebels discovered Key West to be ideal for making cigars and opened the first Key West cigar factory. Within a few years Key West was home to more than 200 factories which produced over 100 million cigars a year! 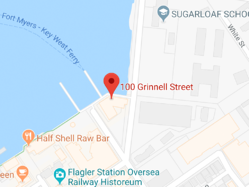 At the beginning of the 19th century, wrecking and marine salvage were primary businesses of Key West. Following the start of Cuba’s 10 year war for independence Cubans fled their homeland for the US. By the middle of the 1880s, one-third of the island's population was born in Cuba. It didn't take long for the newcomers to start winning political office. Key West elected a Cuban-born mayor, Carlos Manuel de Cespedes, in 1876. Cubans also represented Key West in the Florida Legislature and served as justice of the peace and county judge. The new arrivals kept their identity, with Spanish-language newspapers, along with restaurants, pharmacists, doctors and others who catered to them. Today La Te Da, short for La Terraza de Marti, is a guesthouse that hosts drag shows and tea dances. 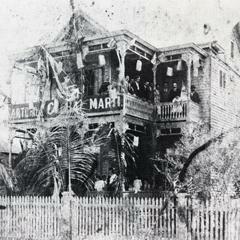 Back then, it was the home of Teodoro Perez, a cigar factory owner and friend of Martí. A bounty of colorful Cuban influenced cultural art and architecture can be found everywhere on the island from homes, art galleries, sculptures, entertainment, textiles and more. All of your senses are stimulated by the unique flavors of Cuba. 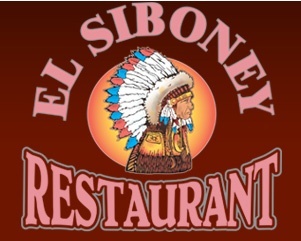 As well as culture, Cuban immigrants brought Key West some of its most interesting and unique foods. 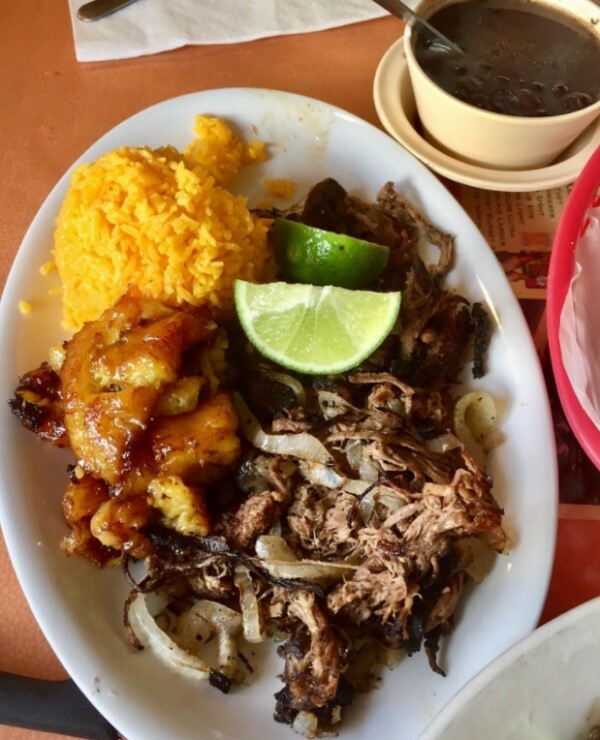 Drifting from the island city’s many Cuban restaurants are the savory smells of ropa vieja (shredded beef in red sauce), chunks of pork marinated in a lime-garlic blend and the seasoned ground beef known as picallo, plantains, yucca chips and flan. The food is uniquely Cuban and DELICIOUS! Between the 60’s and 80’s waves of Cuban immigrants crossed the Florida Straits, seeking political freedom and economic opportunity. Soon they were starting their own businesses and winning political office, infusing Cuban culture into the DNA of this South Florida island city. 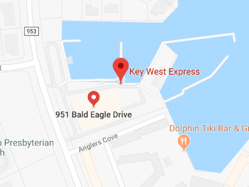 "Key West was the capital of the Cuban exile at the time," said Rafael Peñalver, president of Key West's San Carlos Institute, founded by Cuban exiles in 1871. "It was thought of as the Miami of the 1870s and 1880s." The “San Carlos” was an idealistic community center that hosted cultural events and political meetings, and was an integrated school that held classes for Key West children of all races. Classes were taught here in Spanish in the morning, then after the kids would go to their homes for lunch they would come back and repeat the same subject matter in English in the afternoon. That tradition continued for 100 years." If you just need to get a little taste of Cuba, here in the States, then Key West is the place for you. Book your Island Escape NOW!